There is no doubt that dropshipping is a growing trend among merchants and suppliers in the industry today. If you’re not familiar of how drop shipping works, this article was written for you. Let’s discuss the basic facts about dropshipping that every entrepreneur should know. 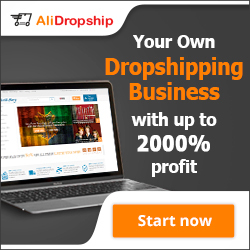 Who can acquire dropshipping services? Small business enterprises, big companies, manufacturers, retailers – any of these business entities can benefit from drop shipping. If you have plans to start your own home based business, dropshipping merchandises may just be the thing you need. How is it done? If you have a business website, you can choose a product to sell from a dropship wholesaler and advertise the product from your site. When a client orders that product, you simply contact your dropship wholesaler to have the item delivered at your customer’s doorstep. Your dropship supplier takes care of the product delivery. In turn, you earn a percentage from the purchase for marketing the product. Where can I find dropshipping services? You can find dropship directories from the internet or business-to-business listing. 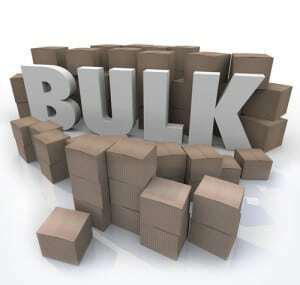 There are currently hundreds of drop shipping services that you can choose from. To make sure that you’ll be making the right choice, do your research and compare different dropship wholesalers. Carefully review their terms and rates as well as the products they’re selling. 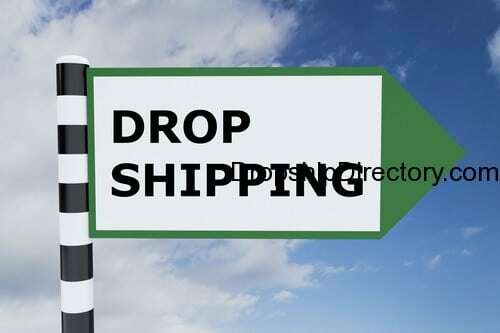 What are the advantages of drop shipping? First, dropshipping gives entrepreneurs the chance to expand an existing business and sell more products without investing more money. 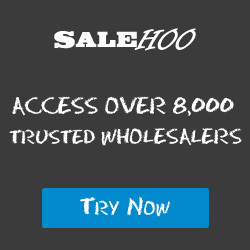 Partnering with a drop ship wholesale supplier allows you to sell products without the need to keep your own stocks. Your dropship supplier houses all the products you want to sell so there’s no need to lease a storage space for your inventory. This arrangement automatically cuts your business costs. You can also save a great deal from delivery expenses. Paying for a commercial delivery service can really cost you a lot especially if you’re selling products to international clients. Dropshipping makes international selling possible since the delivery of the orders is taken care of by the dropshipping company – not the merchant. Another advantage of drop shipping is that you can deliver goods at a faster time. Since the dropship supplier delivers the goods themselves, delays and long procedures can be avoided. Being able to deliver your products on time is essential in enhancing your marketing performance. Clients would surely appreciate the fact that they can receive their orders at a much faster rate than other delivery services. Drop shipping also allows new entrepreneurs to sell products that are popular in the market. Selling a trusted brand is definitely a lot easier than introducing a new product. There’s much less risk involved and you can choose to sell only the products that you want. Lastly, dropshipping is great for entrepreneurs with a limited budget. You don’t need to have a huge capital to start your own business. In fact, even a home based entrepreneur can venture in a dropshipping business and succeed. I was thinking of starting my own dropshipping business. I am still doing my research about the business. I have a very tight budget and I am glad to know that this kind of business doesn’t require huge capital. I am looking forward to reading more articles here. Just want you to know that I appreciate this site so much.. thank you..